At Ashland University...Here, you are an individual. Your professors know you by name and your friends know what you stand for. Your journey to success is as unique as your thoughts, visions and ideas. Students, like you, have been able to gain valuable, life-changing experience conducting research with professors, presenting at national conferences and landing internships. How you define your time here is completely up to you, whether you’re involved in athletics, student organizations, spiritual groups or social events. From start to finish, the highly personal Ashland experience will prepare you to make an impact, achieve your dreams and find your place in the world. How you get there is up to you! 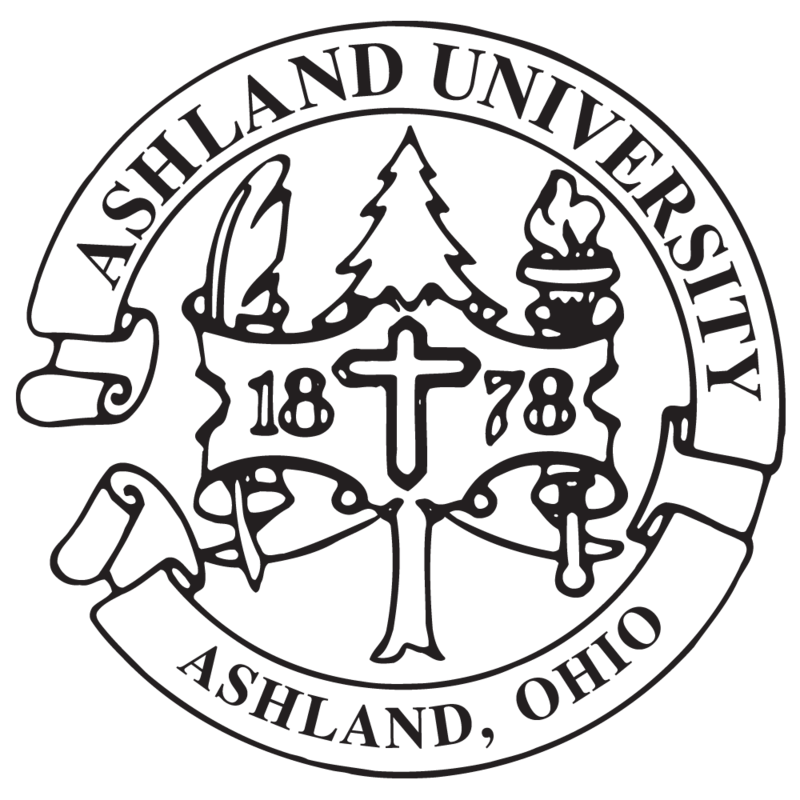 Click here to watch and learn more about Ashland University...a place where extraordinary happens on ordinary days! My international classmates and ACCESS teachers give me knowledge you cannot get from the books. While studying we learn from each other to know more about the culture and customs of different countries. I really enjoyed English class; it is so different from the Japanese style classes. There are Saudi Arabian and Bangladesh students in the class. I thought it was wonderful to communicate with them only using English.